NeighborLink is excited to announce the development of a video content driven Apprenticeship in collaboration with Punch Films. Wherever there are people, there are stories. Those stories unlock information necessary to educate, inform, and help us form our course of action when it comes to solving problems, being entertained, or in our case, trying to connect volunteers to neighbors in need. With over 2,500 requests for assistance a year, it can be hard for volunteers and donors to fully understand what we do, how to get started, and how their investment in our organization impacts the community. 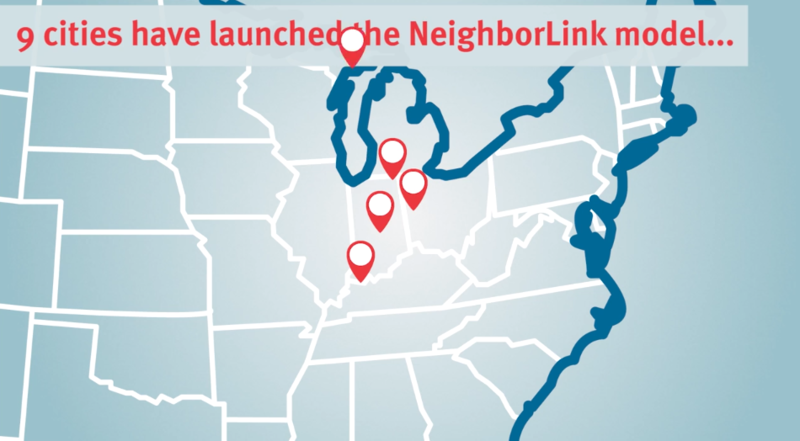 In an effort to overcome those barriers, we want to begin creating as much content as we can to tell stories, break down how NeighborLink works, and create content that educates volunteers on how to be good neighbors in practical ways. 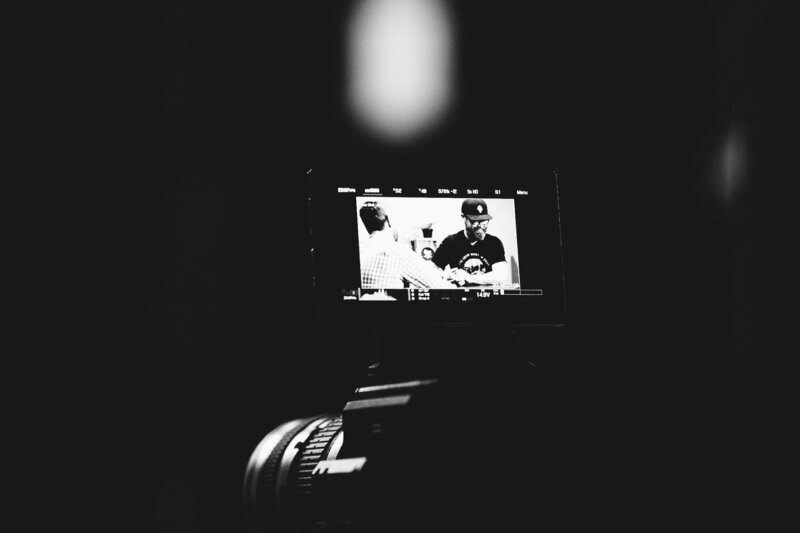 This is a 1-year Apprenticeship commitment with the goal of creating the content we need at NeighborLink, to build a consistent, real-life portfolio of an emerging talent, and open doors for a full-time position as a motion-graphics or videography position within the local or regional community for the candidate. Download, read over, and send your resumes/reel to Andrew@nlfw.org if you're interested in being consider. Window closes on December 7th.